Includes a Readers Guide and an excerpt of Fiona Barton’s The Child. 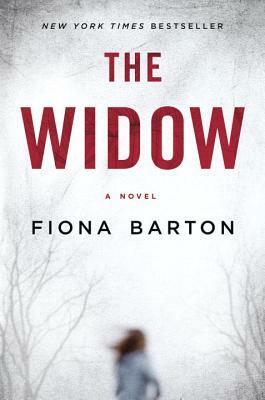 Fiona Barton, the New York Times bestselling author of The Widow and The Child, trains and works with journalists all over the world. Previously, she was a senior writer at the Daily Mail, news editor at the Daily Telegraph, and chief reporter at the Mail on Sunday, where she won Reporter of the Year at the British Press Awards.